In a very straightforward style, Lea writes a novel at the same time she takes care of her husband, who is about to die by cancer. Lea puts together two different stories with the strength of her own heart. The first story is about the Colinson’s past and their life in Malmesbury, a family drama set in 1957. The story of the Colinsons is entangled to the amazing adventure of Francisco Boix, survivor of Mauthausen concentration camp and the only Spaniard who was a Nuremberg trials witness. 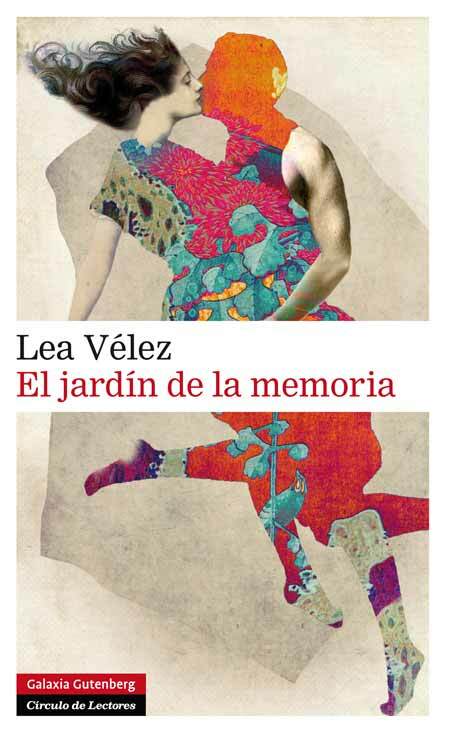 Lea (author and protagonist) gives us a novel about the acceptance of death and the beauty hidden in every tragedy.